How can I help? Contact Lauren Coats, MS, LPC. Please feel free to call me at 972-742-7038 or send me a message day or night using the form below. 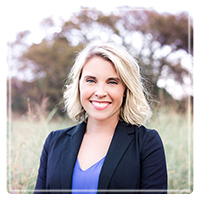 I am a licensed professional counselor in Rockwall. I offer a safe, confidential environment for you to process issues important to you. I will teach you practical skills that you may implement immediately, both personally and in relationships.